CRM is an important part to marketing. It's how you keep them coming back after the initial purchase. Here at Highbrid Media, we understand that need and that's why we've developed this ebook so that you can learn how to take your interactions with your target market to the next level. 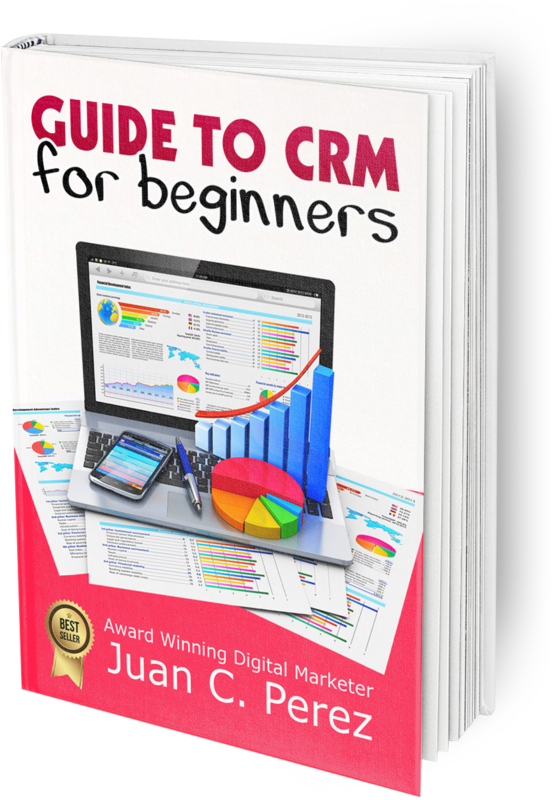 Know what CRM means - This ebook will teach your the basics of customer relationship management. Understand what your business needs -- You'll be able to take a critical eye to your current strategy and see where you need improvement. Turn these concepts into action -- Knowing that CRM is and what you need means you'll now know how to delvelop the strategy that will give the results you want.